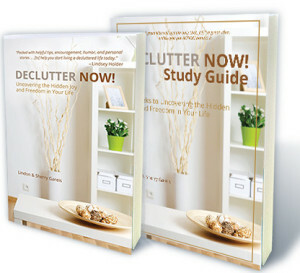 So how do spouses successfully declutter when items are community property or areas are common living space? Would You Choose Food Over Family? Who Do You Get Dressed For?